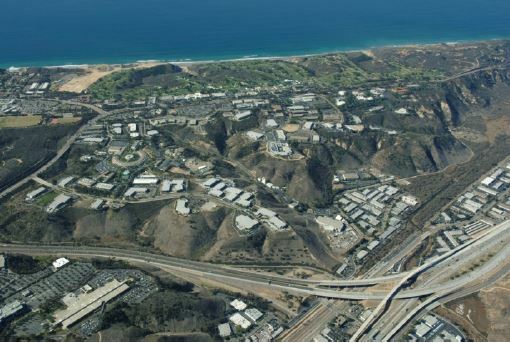 A round of initial public offerings in 2013 is invigorating the real estate market for life sciences companies in San Diego, with tenants currently seeking more than 900,000 square feet of laboratory space, according to a new report by Jones Lang LaSalle. The international real estate services company said in its Life Sciences Outlook for Winter/Spring 2014 that the past year saw seven local companies go public, and the momentum continued during the first two months of 2014. “Three prominent themes summarized the San Diego Life sciences market in 2013 — anemic leasing activity, sustained M&A activity and the emergence of a robust IPO market,” the report said, underscoring the change as 2014 began. 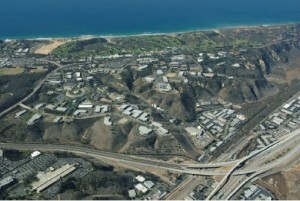 “Spurred on by growth from San Diego’s new public companies, leasing activity in 2014 has started the year on a strong note,” the report said. Jones Lang LaSalle’s local office noted that San Diego has more than 600 life sciences companies and over 80 research institutes employing some 42,000 people. This scientific complex uses over 13 million square feet of dedicated lab space. Of the four major areas for labs — Torrey Pines, UTC/Eastgate, Sorrento Mesa and Sorrento Valley — UTC/Eastgate had the highest percentage of available space, but all four areas were seeing increased demand, the report said.